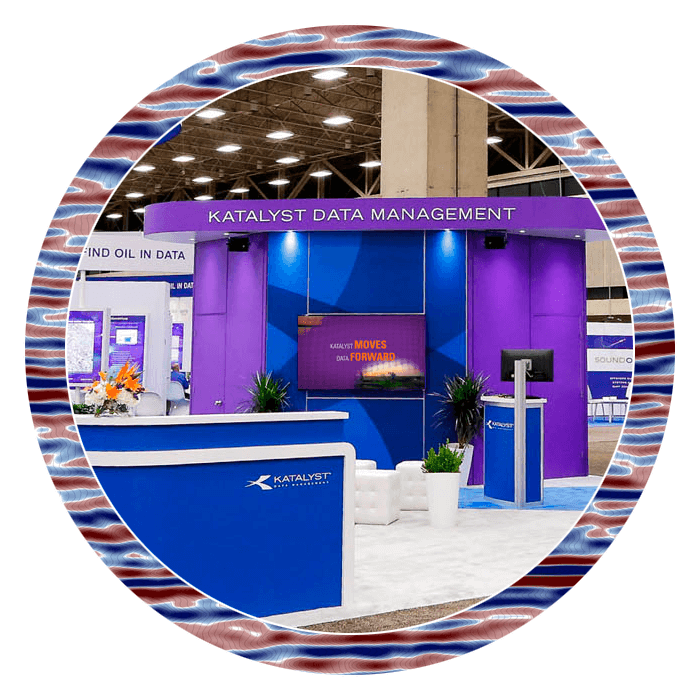 Katalyst regularly participates in geoscience industry events across the globe. The meetings provide an opportunity for us to better service the needs of our seismic and well data management clients worldwide. Visit our News page or contact us to learn more about our attendance plans for conferences and meetings in your area. The events in purple text below are the ones where Katalyst is an exhibitor and/or sponsor. Be sure to follow us on LinkedIn or Twitter to see the latest news about our next event. The SEAPEX Exploration Conference is a biennial event for upstream oil and gas industry professionals and investors in the Asia-Pacific region. GeoConvention 2019 will be a learning, networking and promoting experience for geoscientists and executives from E&P companies, service companies, the academia and governmental agencies. For over 100 years AAPG has been the core of the petroleum geoscience world. Entering our 2nd century, AAPG is proud to once again bring together the best geoscientists on the planet to see the latest science and technology, both in the program and exhibition halls. The 23rd International Petroleum Data Integration, Information and Management Conference program seeks to demonstrate how companies are responding to the current industry climate by finding value in efficiency and innovations as demanded by budget and resources constrains, conducting strategic projects to prepare for an industry comeback, and doing more with less. The 81st Annual EAGE Conference & Exhibition is the largest and most comprehensive multi-disciplinary geoscience event in the world. 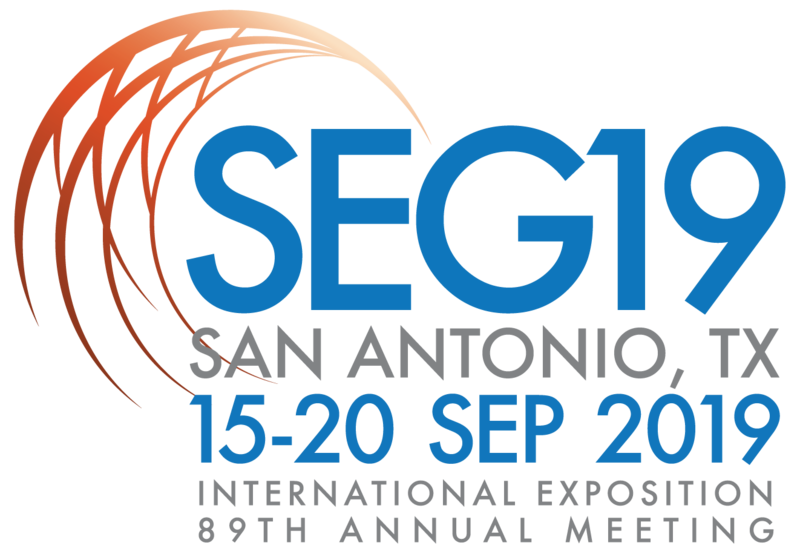 Geoscientists from more than 80 countries across the globe will connect in San Antonio to discuss the common threads of geophysics shared among numerous disciplines, including unconventionals, high-performance computing, near surface, seismicity, geohazards, deep water, Circum-Pacific, and more. The PESGB /HGS Africa Conference is the primary technical E&P conference on Africa. Attendance regularly consists of industry operators, consultants, governments and academia, engaged in a two-day program of talks, technical posters and vendors exhibits. The Asia Petroleum Geoscience Conference & Exhibition (APGCE) is dedicated to the studies and practices of the geosciences fraternity. APGCE is attended by business leaders, technical gurus and industry experts to explore new plays and prospects in South-East Asia – in the continuous quest for advancement and innovation. The 26th Annual Africa Oil Week 2019 brings together key Governments, National Oil Companies, Licensing Agencies and senior corporate decision-makers across the African oil value chain in the longest-established and most significant exploration and development event in/on Africa for the global oil and gas-LNG and energy industry. PESGB and OGA bring you the 17th show in their highly successful series of Prospects Fairs – the UK’s leading networking event for exploration and development.